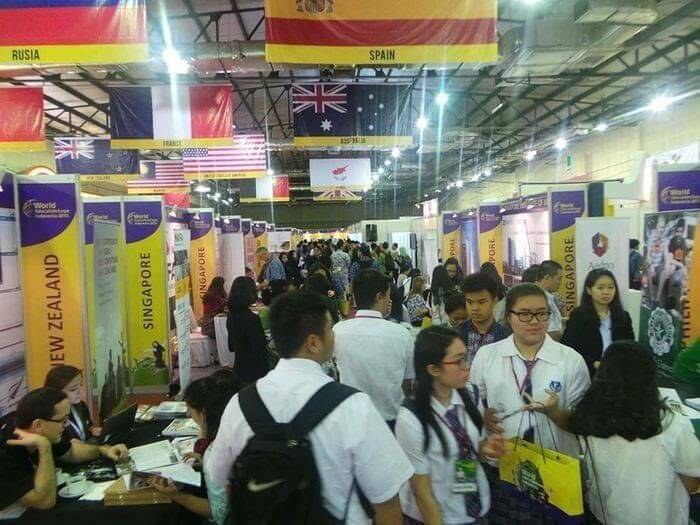 WEBA in co-operation with WEFEST 2017 is very pleased to invite your university/college/institute/organization to participate at WEFEST 2017 Higher Education Exhibition scheduled for the 2nd and 3rd February, 2018 in Jakarta, Indonesia. The World Bank predicts that Indonesia will be one of six countries that will account for half of global growth by 2025. 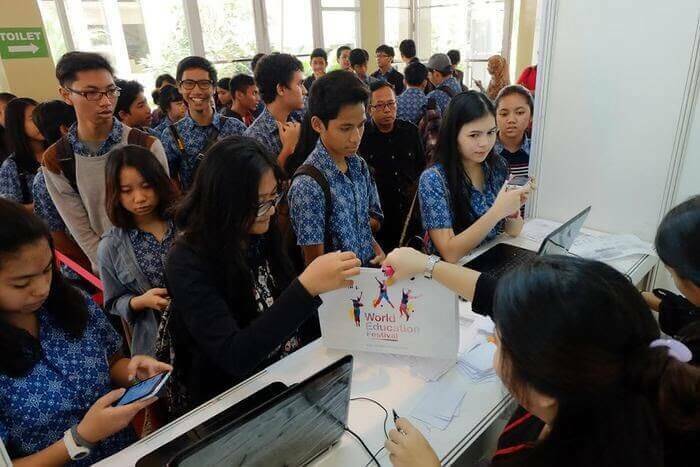 Indonesia is foreseen to become the world's seventh largest economy by 2030, by which time the private education sector is expected to quadruple and to become worth $40billion with a doubling of students in private education expected to reach 27million.